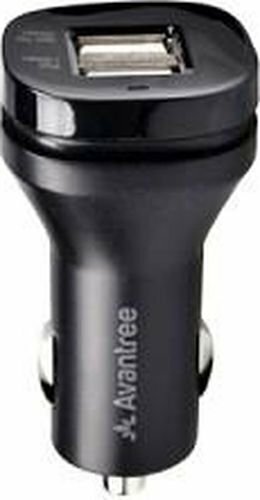 Avantree TR203 universal dual usb car charger provides 3.1Amp high power output and two USB sockets. The upper one's output is designed for iPad, the other output is for Samsung Tab, both of them share 3.1Amp. The universal dual usb car charger allows you to charge 2 devices at the same time. You can use your original USB cable to charge your iPad, iPhone, Samsung Tab, HTC, Sony and more. 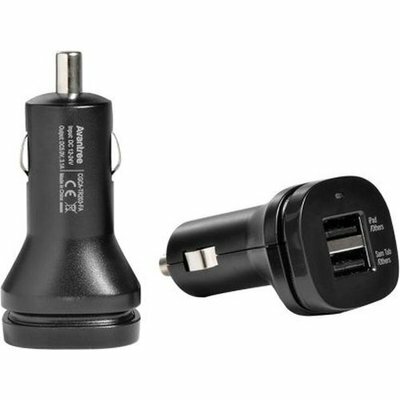 Dual USB port design, can charge 2 devices simultaneously. Support iPad, iPhone, Samsung Tab, HTC and more. Perfect circuit with protection for overcurrent, short-circuit and so on. 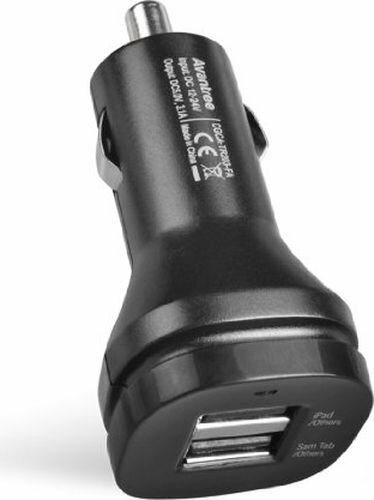 Input 12~24V, compatible with most vehicle power ports.